you have made my mouth water! 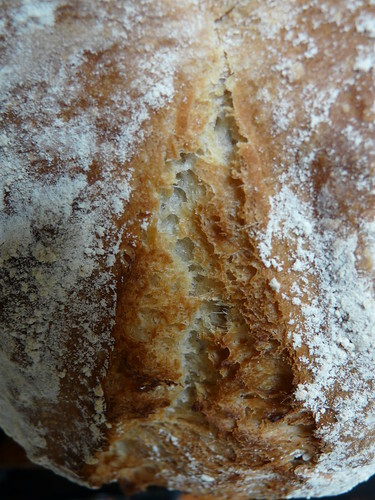 but your bread looks even better ~ have you thought of running a bread making course or even a cookery course ? Looks great! I copied a recipe down that was used on Economy Gastronomy on TV. It looks quite similar. 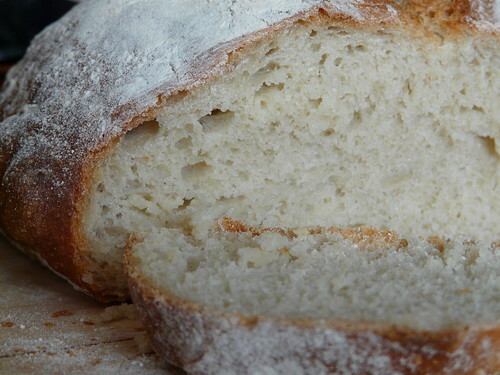 Pippa – I’m VERY much a bread beginner. This was one of the first I was entirely happy with. 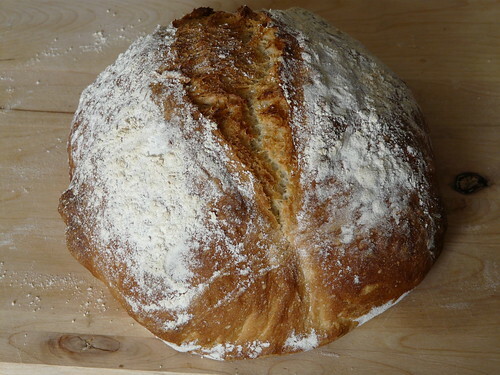 Jacqueline – I’ve made this loaf several times now and it has worked perfectly EVERY time. Fantastic.